I can finally let the cat out of the bag! 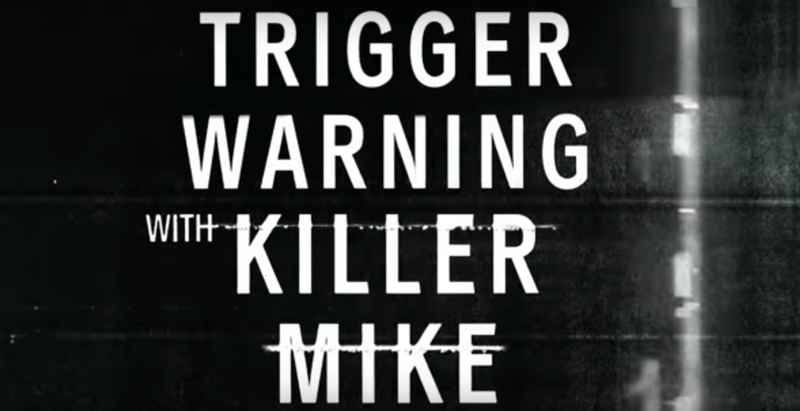 Last year I was approached by Netflix to be featured on Killer Mike GTO "Trigger Warning" Netflix Special. Long story short... Its' finally about to come out January 18th and I'd love for you all to join me at my home to watch! That is all. Hope to see you. Bring a snack and something to drink! Peace.